Tony Dorsett Says Tua Tagovailoa Gets His Heisman Vote, I Bet He Wins! 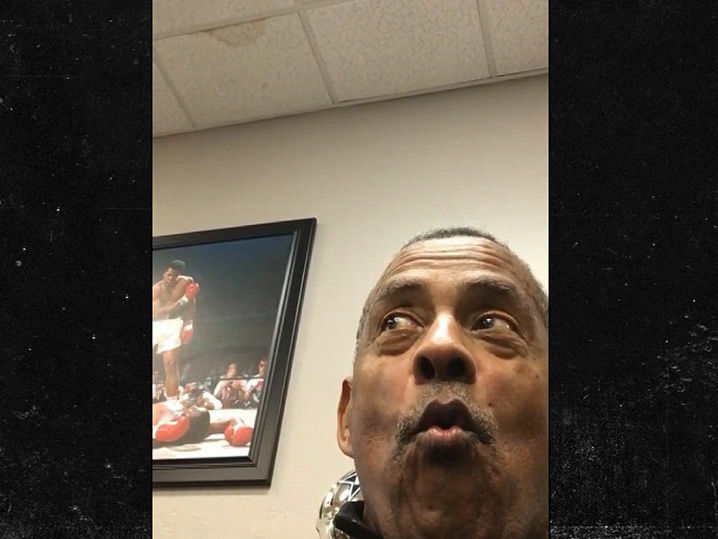 Tua Tagovailoa's poor performance in the SEC Championship game ain't gonna cost him the Heisman Trophy ... at least, that's what Tony Dorsett's sayin'. The Cowboys legend and former Heisman Trophy winner himself says Tua is still his pick for the prestigious award over Kyler Murray despite nearly costin' the Tide against Georgia. "What I've seen out of Tua, I like," Dorsett says ... "He's going to get my vote."